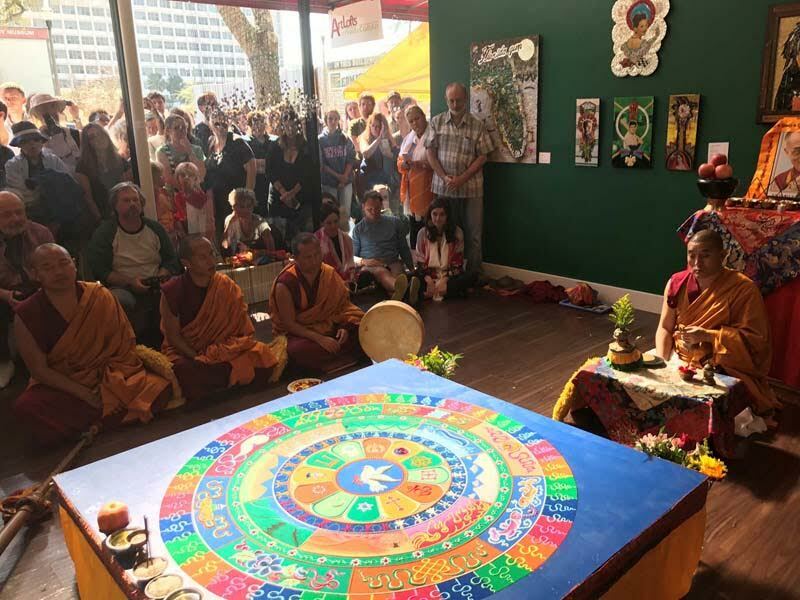 In February, the Tibetan Monks created The World Peace Mandala at Florida CraftArt. How did the experience affect you? Have you written about it… a poem, perhaps a song? Have you created an artwork inspired by the event? Did you spread peace in your world? We’d like to hear about it! Come and share your art it inspired, Sunday, April 2, at 2 p.m. Conversation leaders will be Maureen McDole, poet and founder of Keep St. Pete Lit and Rev. Jack Donovan of the Unitarian Universalist Church of St. Petersburg.